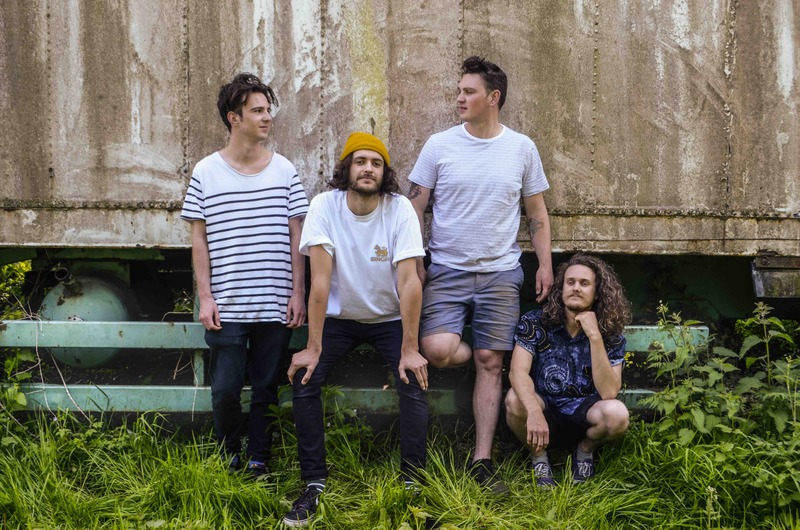 Midlands newcomers Superego never seem to go in the same direction twice. Each song feels multi-faceted, continually expanding and contracting, yet refusing to go over familiar ground. New single 'Sleep' is a case in point - opening in heavy duty grunge territory, it suddenly drops a gear to embrace glacial, almost gothic climes. Rousing itself to a crunching finale, 'Sleep' drifts in somnambulist tones, held together by Cam Potts' vocal. Currently working on fresh material alongside Bill Ryder-Jones, the band's next steps will be worth following.